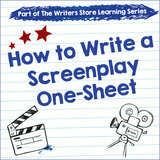 Learn about screenwriting through our collection of DVDs and books on screenwriting. 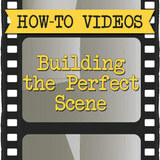 Find out how to create powerful movie scenes, write engaging dialogue, and find answers to the basics of screenwriting how to in these DVDs. 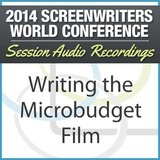 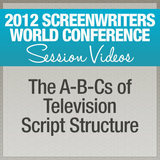 For more screenwriting tips, explore our collection of writing courses & screenwriting books. 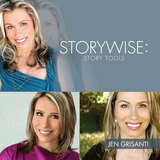 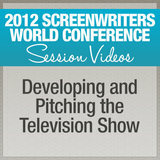 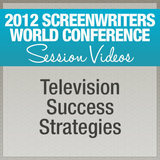 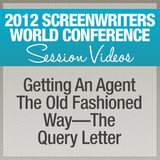 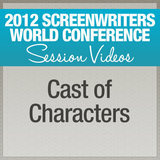 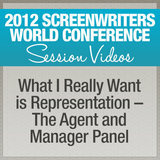 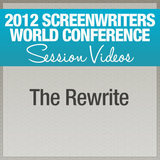 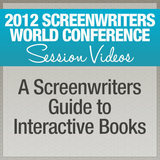 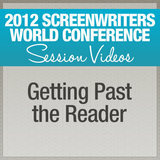 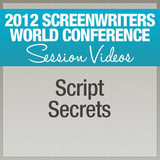 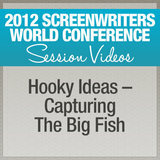 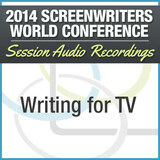 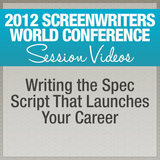 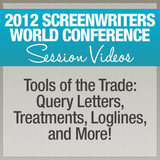 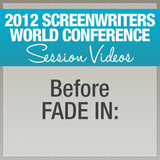 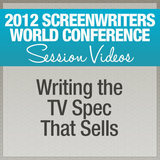 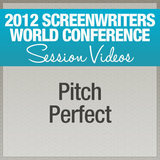 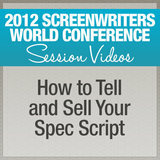 Some of the best screenwriting books guide writers through the craft of screenwriting and how to make it in Hollywood.